Today we’re going to take a look at some of the best leather cases for the iPhone 8. We’ve selected five of our favourites, including cases that are made from genuine leather and some alternatives from less expensive materials. There’s a range of colours and form factors to discover, so let’s take a look! This wallet made by Olixar is our most popular iPhone 8 leather case. 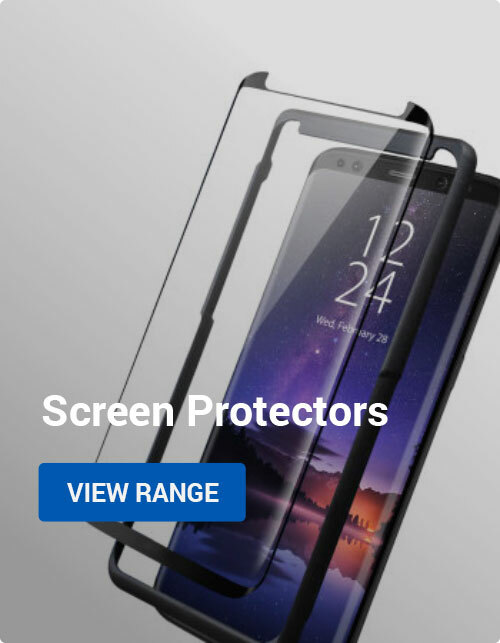 The case is made from synthetic leather, allowing it to hit a low price point without sacrificing build quality or functionality. The case includes card slots in the flip cover, while a stand is built into the rear of the case. The leather-style case is one of the best budget cases available, and it’s an easy selection for this list! The Simpli Mod is modern rethink of the leather case, combining synthetic leather with protective polycarbonate. That makes for a slim, lightweight case that provides above-average protection — not bad, right? The case includes cutouts for the camera, ports and other features, ensuring your iPhone 8 is as easy to use as ever. This eye-catching case is made from genuine leather, giving you a case that ages gracefully while keeping your iPhone 8 protected. The two-tone design is stunning in both red and black colourways, while the slim-fit design adds minimal bulk to your phone. If you want to stand out from the crowd, this is a great case to choose. The Olixar X-Tome is a unique leather-style case that takes the form of an old leather-bound tome. The book form factor provides complete concealment for the iPhone 8 inside, as well as giving you storage space for important cash and cards. The reinforced spine ensures the case (and your iPhone) will last for a long time, while the built-in stand allows you to relax with a video wherever you are. All in all, this one-of-a-kind case is one of our most highly recommended choices. Our winning case today is the Olixar Genuine Leather Executive Wallet. 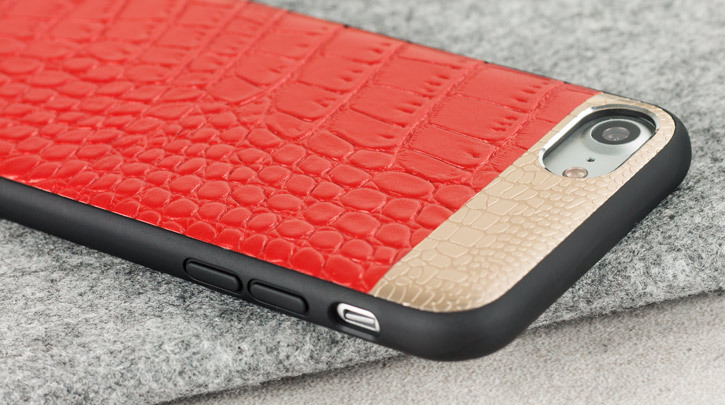 This case is made from real leather, giving it that desirable look, feel and even smell. It’s practical too, with card slots up front and a viewing stand in the back. Available in black or brown, this case is the successful execution of a classic style that’ll never go out of fashion. 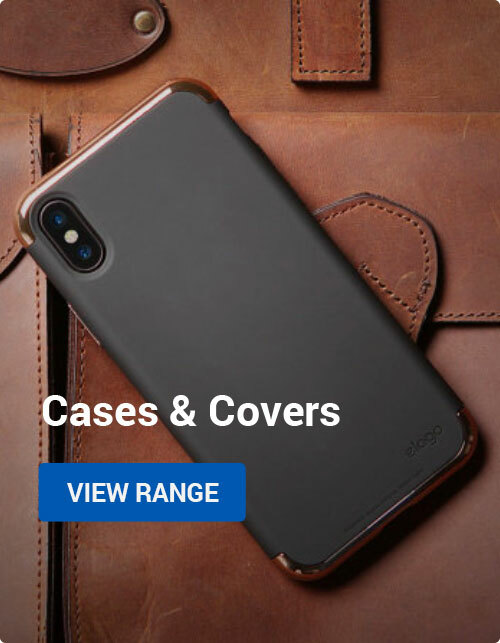 Thanks for checking out our article on our favourite leather iPhone 8 cases! If you have any questions or comments, feel free to share them below. Thanks again and we hope you have a good day! Apple, Mobile Accessories iPhone 8. permalink.